The album ‘The Trail of Genghis Khan’ made by Cye Wood in collaboration with Lisa Gerrard, it sourced from material that Lisa and Cye produced for the documentary series ‘The Trail of Genghis Khan’, this album is an emotive interpretation of Tim Cope’s epic journey on horseback from Mongolia to Hungary (on which the doco is based). Drawing on inspiration from this rugged & majestic landscape and the culture & inhabitants of this unique part of the world, they have allowed their intuition to be the guiding force in the creation of these works. Lisa Gerrard, widely known for her magical voice, by the work in Dead Can Dance and the grandiose soundtracks, together with the Australian violinist multi-instrumentalist Cye Wood, currently based in Berlin, portrayed the emotions and impressions of the epic journey in musical form. 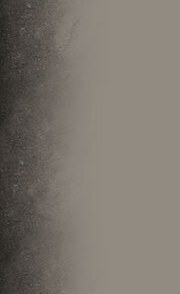 Cye and Lisa, both extraordinary musicians who have devoted their entire lives to music since the early years, and it's no surprise that they could find the perfect mutual understanding and create such a wonderful album worthy of being named one of the best in the discography of both authors. 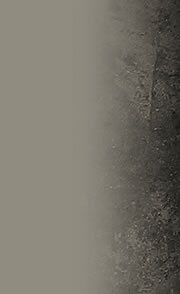 Cye already had experience working with Lisa Gerrard as a violinist on her solo album "The Black Opal" 2009. And a year later the first full-length joint work "The Trail of Genghis Khan" was ready. 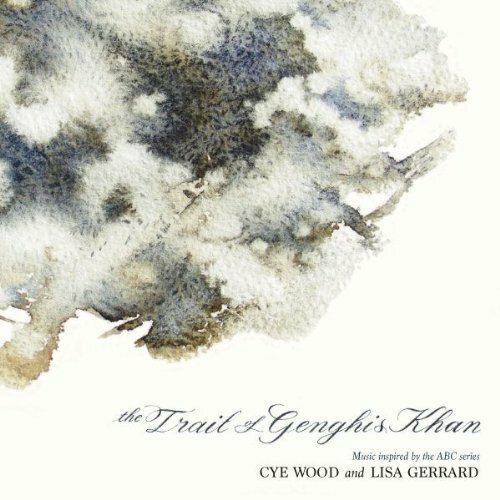 Charming melodies, excellent arrangements, perfectly balanced atmosphere and a bewitching plot of songs, all this in a compartment with the inimitable vocals of Lisa Gerard is "The Trail of Genghis Khan".